Amicia Glow: WEEK 1. 8 WEEK LITTLE BLACK DRESS CHALLENGE. WEEK 1. 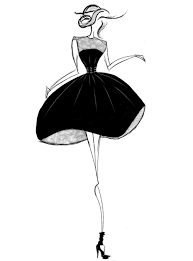 8 WEEK LITTLE BLACK DRESS CHALLENGE. As I mentioned in last weeks post this week saw the first 2 sessions in THE LITTLE BLACK DRESS CHALLENGE take place. Challenge being the operative word as dropping this dress size is not going to be easy. I feel my strength and stamina being tested but I'm ready to fight to loose this dress size. After the usual body conditioning class on a Tuesday night I knew heading into the next class was going to be tough and yes, I was right! 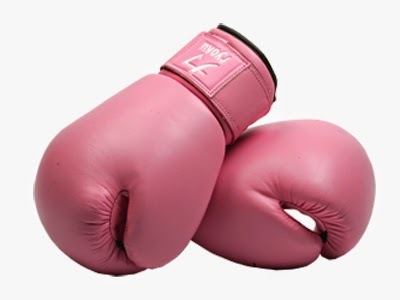 Once our instructor, Sean Corr, off Corr Connection Fitness, took all of our before photographs (optional off course) and measurements, we where ready to get into it and tonights session was BOXERCISE. After the 5 minute warmup which was a 5 minute jog around the hall I felt my body being pushed into a whole new, yet familiar space again, a space that I pushed myself into months ago when I went extra hard at the training and I almost felt like I was making a big mistake taking on this challenge but lucky for me, I remembered why I am doing this and with a few 'kind' words from my trainer reminding me that I can do this, had me good go again. This boxercise class involved us pairing up and I worked with my partner from the body conditioning class. We decided to do this challenge together- makes the journey so much easier having a friend doing it with you, we cheer each other on and it also makes the session that much more enjoyable. 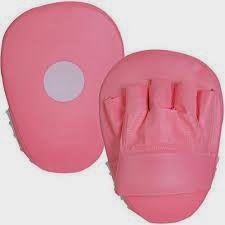 One of us was on pads and the other was on gloves then half way through the class we switch over. We basically blasted it out on the pads while either sprinting/situps/bear-crawling in between, 30 seconds at a time for 3 minutes on each exercise. Followed by 3 minutes of semi squat/ half squat/ full squat exercise while blasting it out also. Until you do this training I have no words to describe to you what this does to your legs! Taking the stairs over the following 2 days is a struggle LOL :) I find boxing perhaps the most tough and gruelling out of all the training I do. It takes EVERYTHING out of me however I feel the most liberated by the end of the class and I get the most enjoyment from it. Its such good fun and we all push each other on while having a laugh. We also worked on our abs which was bicycles and crunches.I still don't have a hold of bicycles but I try and try and I know like all the other obstacles I have overcome these will come in time too. Thursdays nights class was KETTLEBELLS. 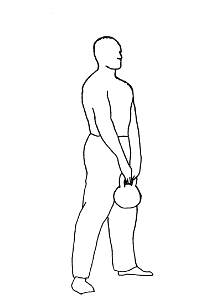 We are all familiar with kettlebells? Correct?.... Kettlebells is one tough workout. So after our 5 minute warm up we where straight into the kettlebell class. 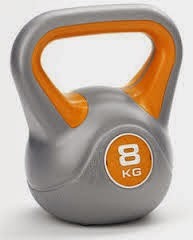 I started off with a 5KG kettlebell but soon traded for an 8KG. We worked on our lower body's first and then our upper bodies. When it comes to kettlebells and me, 'resistance' training takes full meaning. It is a full on, uncompromising work out that leaves your adrenaline pumping and sweating like theres no tomorrow (lovely I know) but hey that's what it's all about!. 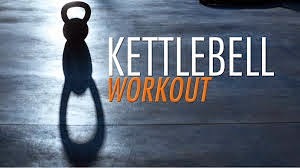 I can't even say weather or not I find the upper body workout tougher than the lower body when it comes to kettlebells. 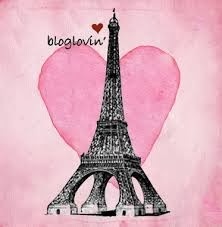 It pretty much takes all you have but by the end you feel so proud for making it- to the end LOL :). I will mention that running on the spot with the kettle bell held over my head was intense to say the least ;) but my arms is one of my main areas I want to work on so I am willing to do anything to help tone them up. And like in the boxercise class we hit our abs with bicycles and crunches too. One of the best things about the Little Black Dress Challenge is the instructor Sean is going to surprise us each week with what training we will do. No doubt it will be a very interesting 8 weeks! This week has knocked me for 6. I only hope that my body adjusts to the extra training quickly but I have a feeling it will. Next week won't be as demanding cos its Paddys week! So there will be only one LBD class but nonetheless I'll fill you in on that same time same place next week :). I am beginning a detox eating plan tomorrow. I'll have a mini blog post going up on that too. Gung-ho all the way!! Hope you enjoyed reading this guys. 8 WEEK LITTLE BLACK DRESS CHALLENGE. INTRO.